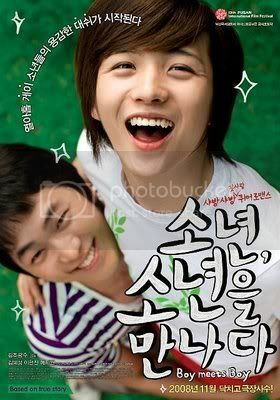 Summary: The short and sweet youth charmer is about the budding romance between two high school boys who meet on a bus. The two leads have no dialogue in the film, instead conveying puppy love through encounters and gazes. Watch "Boy Meets Boy" Online! BUY "Boy Meets Boy" DVD with English Subtitles!